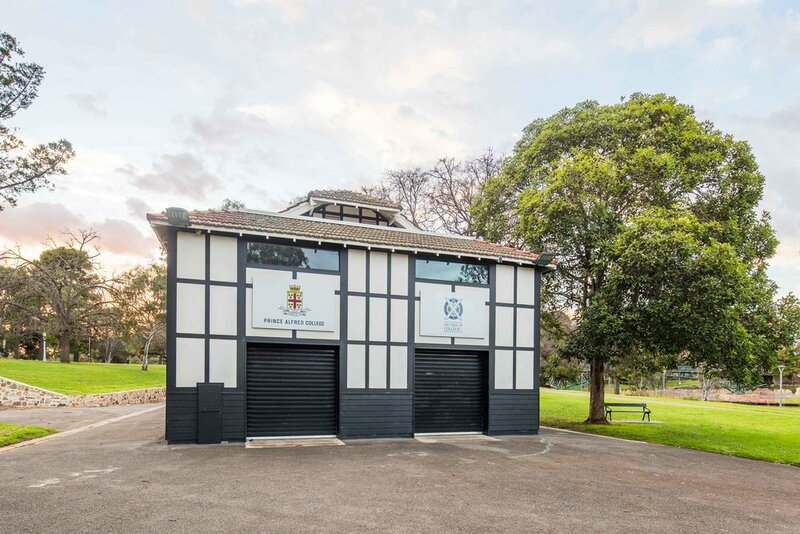 The landmark 1930’s building, leased by Prince Alfred College, was a highly visible, dilapidated but iconic boat shed located on the northern bank of the river Torrens. In 2008 the boat shed was found to be ravaged with white ants and asbestos and the building was fenced off and in fear of being bulldozed and re-built. 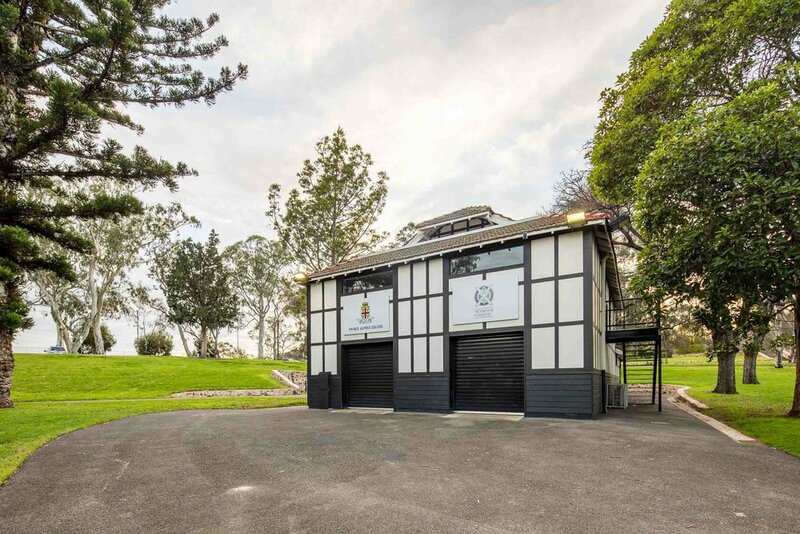 This project saved the boat shed from being demolished and restored it to its original state. 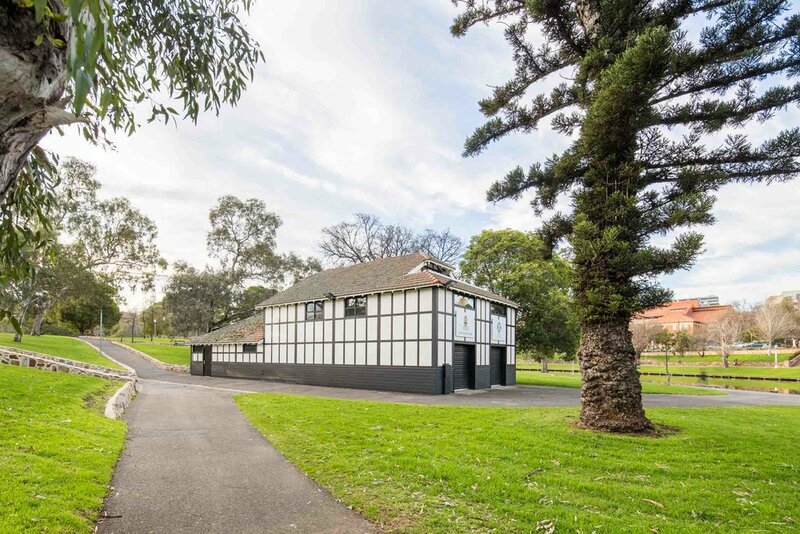 Complete with new changerooms, toilet and shower facilities, storage room and a new exterior the building is now used by both Prince Alfred College and Seymour College.